FSU student Garret Heussner and FAMU grad Kerry Hartley have joined forces to create a real-estate company. Heussner, 19, is a studying clinical professions and serves as the CEO of Heussner Homes. Hartley, 22, who majored in environmental studies at FAMU, serves as president of the business. 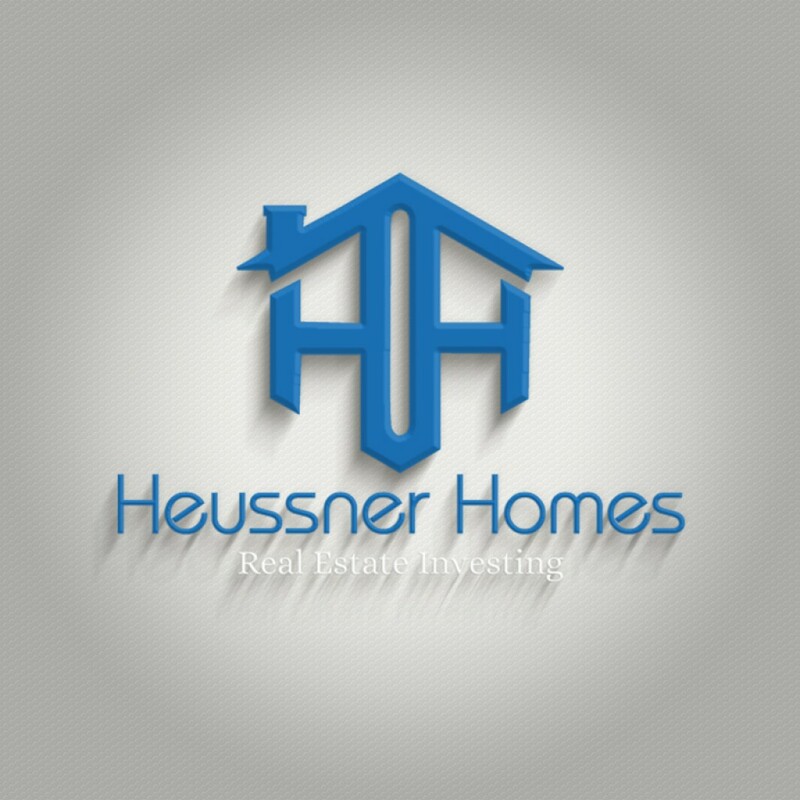 Heussner Homes, LLC is a real estate investing business that wants to buy and sell homes that are in any condition, for any price at any time. They have yet to buy or sell a home, however. Selling homes can sometimes be a bit stressful, time consuming, and flat-out unpleasant, Hartley said. Heussner and Hartley work together to minimize that hassle and make the selling process a lot smoother for the sellers, and potential buyers. Heussner and Hartley joined forces in June after meeting at work. Since meeting, both Heussner and Hartley have been working hard to make a name for them. “I met both Kerry and Garret around July,” said Valion Joyce. Joyce is currently Heussner and Hartley’s co-worker at YouFit Health Club. “They both have a strong drive not to stay in one place. They both want to succeed, and they are actually putting in the work to do that. You can’t find too many people that does that.” Joyce said. Although both Heussner and Hartley are fairly young, they are adamant about changing lives. T hey can see their business sky rocketing in the next 10 years. Their 10-year goal is to create and purchase businesses on a corporate level. “In the real-estate business, there is always going to be ups and downs. You can’t allow it to pull you backwards. You have to push forward, even through the bad times,” said Heussner.